To keep track of his cheese sales, Giovanni uses a pictograph. 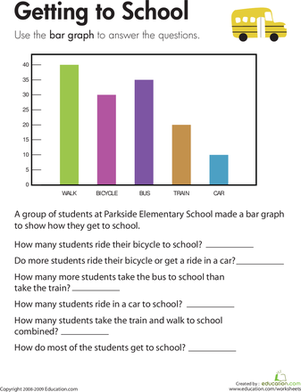 A pictograph is a form of bar graph in which images stand for data. Kids get to help Giovanni figure out how his cheese business is doing by using data in the graph to answer a set of questions. 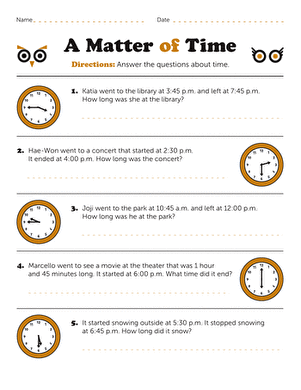 Expressing data in graph form is a good way to organise information so it can be understood visually. 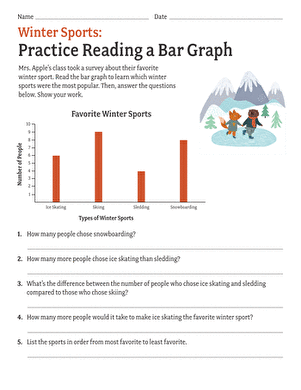 Completing this worksheet helps kids understand and analyze graphs.